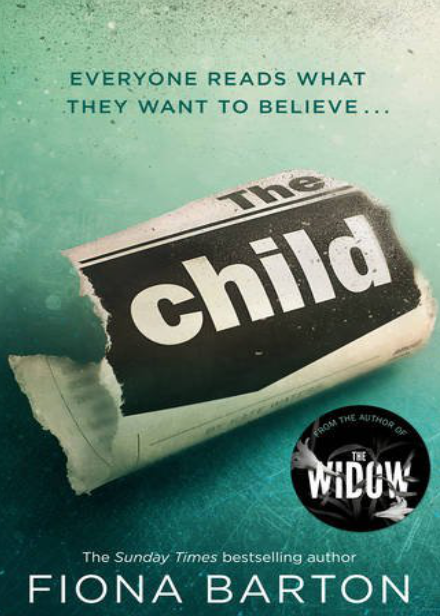 If you’re like me and loved Fiona Barton’s debut novel, ‘The Widow’, then you’re in for a treat, as she’s back in April 2017 with a new book called ‘The Child’. I absolutely adored ‘The Widow’ so I can’t wait to get reading this book! You can pre-order The Child from Amazon and will be available to buy from 6th April 2017. 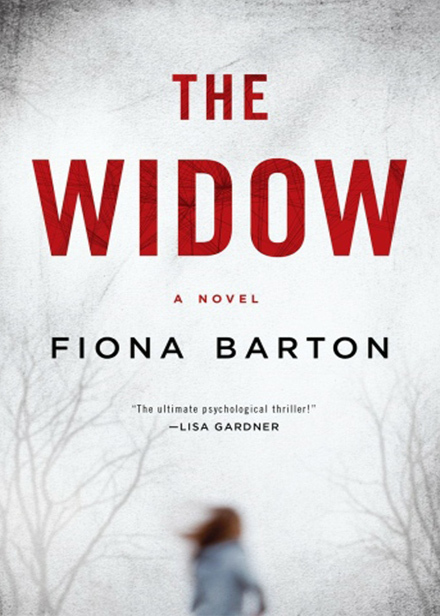 ‘The Widow’ is Fiona Barton’s debut novel. We’ve all seen him: the man – the monster – staring from the front page of every newspaper, accused of a terrible crime. But what about the woman who grips his arm on the courtroom stairs – the woman who stands by him? Jean Taylor’s life was blissfully ordinary. Nice house, nice husband. Glen was all she’d ever wanted: her Prince Charming. Until he became that man accused, that monster on the front page. Jean was married to a man everyone thought capable of unimaginable evil. But now Glen is dead and she’s alone for the first time, free to tell her story on her own terms. ‘The Widow’ is an gripping and dark story where suspense oozes from the pages. 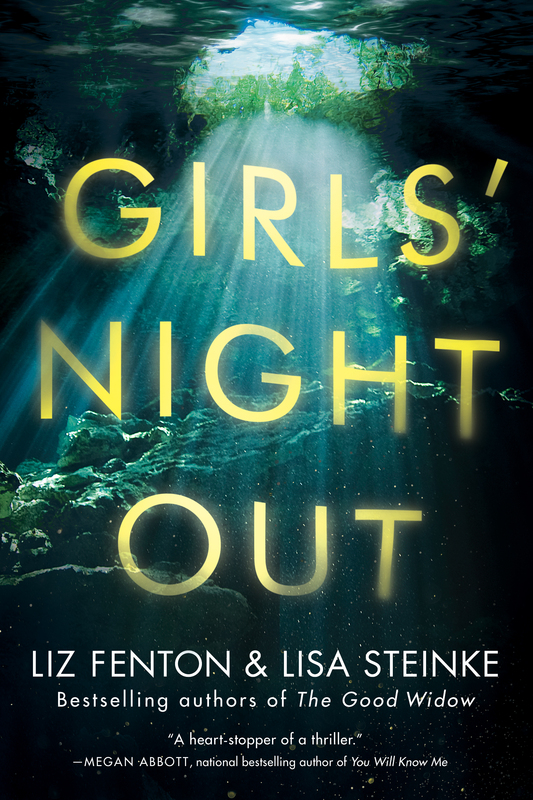 The story is seen from the perspective of three people, the widow, the detective and the reporter who are all involved in the disappearance of a young girl called Bella. The story starts at the beginning when a man called Glen Taylor is killed by a bus. Glen was the key suspect in the disappearance of Bella and both Bob Sparkes, the detective and Kate, the reporter hope that now Glen is out of the way, that his wife Jeanie, the widow will finally speak and they will be able to get closure on the case that has been running for the last couple of years. The story cleverly flows from the present time to the past, when the incident first happened and how things have developed through the case, as Glen has maintained his innocence but things don’t add up in his statement and regularly he finds himself the main subject of the press. Glen is a domineering character, arrogant with a dangerous and secretive side, he manipulates his wife into thinking like him. Jeanie is a meek woman who is besotted with Glen she is loyal and true to her husband. She refuses to believe that he is involved but as time goes by, she notices things and wonders if her husband was the good man that he claimed to be. The inclusion of the detective and the reporter gives a factual and humane spin on the story as Bob strives to find Bella and prays she is still alive whereas Kate is looking for the next big reveal. Both Bob and Kate are written in the third person but interestingly Jeanie is seen from the first person. This made for gripping reading as we see the woman develop from a timid character to a woman who suddenly speaks her mind and wants to tell her story. After spending years in silence, Jeanie has a voice and a story to share. I absolutely loved this book and it is genuinely worth all the hype around it. Fiona comes from the reporting background and with her knowledge and experience, this gives the book an authentic and factual feel to it. A story about deception and riddled with lies, ‘The Widow’ is a dark and gripping, psychological story about a person’s lust and what secrets lie behind closed doors. You can pre-order The Widow from Amazon and will be available to buy from good bookshops from 26th August 2016.